Please state full name of legal entity. 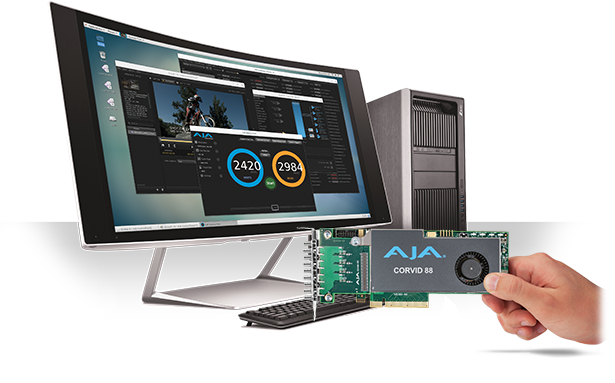 Please complete if you are working with an AJA Authorized Reseller. Not required for pre-paid terms. Complete and submit only for AJA approved credit terms. To complete the PDF, download the zip file to your computer, extract and complete in Adobe Reader using the typewriter tool. When you're finished, save the file. You can either fax it to us at (530)-271-3167 or upload using the button below. Only required if sending file via Upload. I consent to this data being processed to facilitate establishing a developer relationship. In the event that a relationship is not established within 60 days, my data will be automatically deleted. If a relationship is established for development purposes, I consent to AJA holding this data for as long as the relationship is in force.